Sohn Linen Service has been a proud member and supporter of the greater Lansing area for over 75 years. We value our role in the community and enjoy participating in a number of local events, charities and fundraisers! 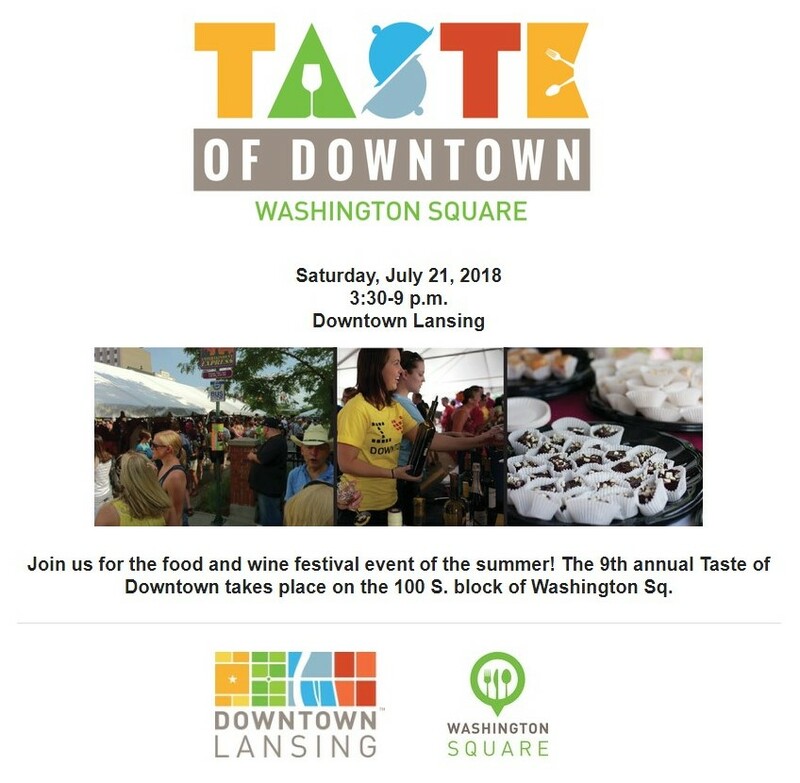 Sohn Linen is proud to be a sponsor of this years Taste of Downtown in downtown Lansing taking place on July 21, 2018 from 3:30 pm to 9 pm. For more information visit their official website, www.tasteofdowntown.org.